Are you looking for a magical way to celebrate that extra special child on their birthday? 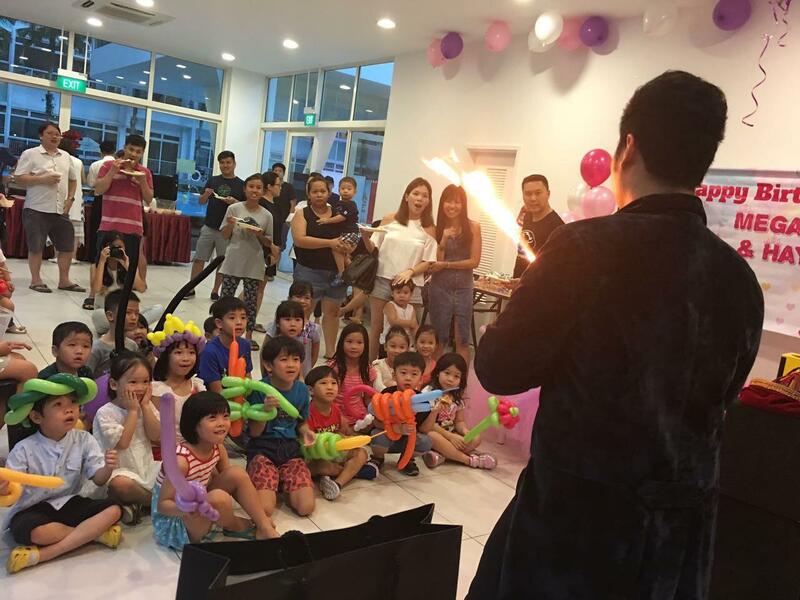 Let our highly professional kids magician dazzle your child with a magic birthday party show that they will never forget. Our shows are highly interactive, entertaining and magicial. 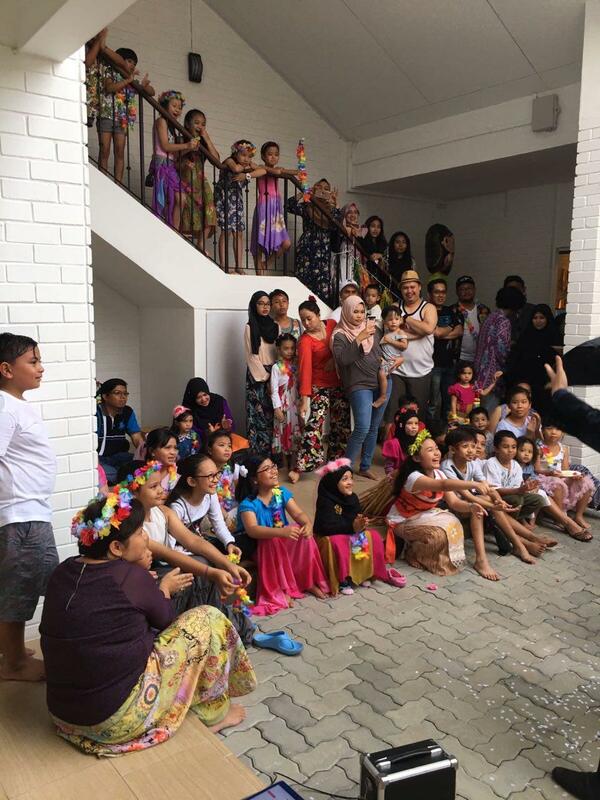 Not forgetting your birthday boy or girl too , they will be the star of the show and walk away with a magical gift.